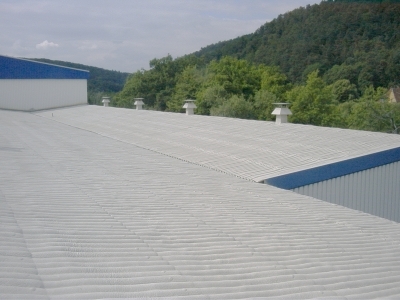 MARISEAL® 250 FLASH is a premium, semi-thixotropic, liquid-applied, highly permanent elastic, cold applied / cold curing, one component, polyurethane membrane used for long-lasting waterproofing. . A solvent based, polyurethane roof waterproofing coating technique, MARISEAL® 250 FLASH is also based on pure elastomeric hydrophobic polyurethane resins, engendering all the same quality mechanical, chemical, thermal, UV, and natural element resistance properties of MARISEAL® 250. 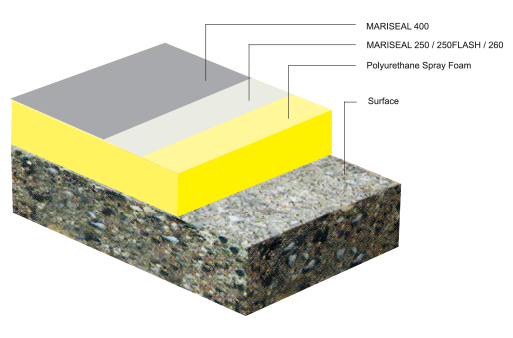 Curing by reaction with ground and air moisture, MARISEAL® 250 FLASH is semi-thixotropic for use in sloped surfaces. 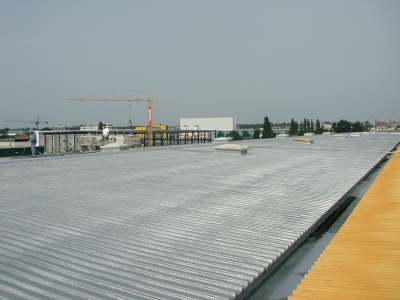 MARISEAL® 260 is a liquid application, highly permanent elastic, cold applied and cold curing, one component, polyurethane membrane used for long-lasting waterproofing. . As with MARISEAL® 250 and 250 FLASH, MARISEAL® 260 is a solvent based, polyurethane roof waterproofing coating technique based on pure elastomeric hydrophobic polyurethane resins. 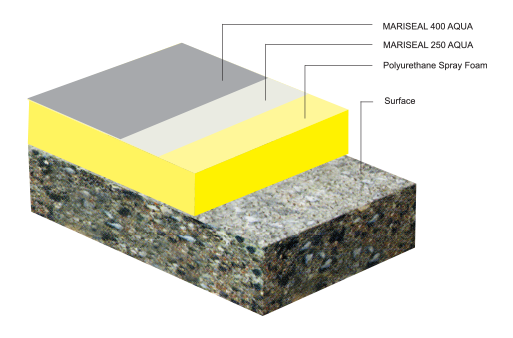 Curing by reaction with air and ground moisture, roof waterproofing using the MARISEAL® 260 coating option provides world class protection from mechanical, chemical, thermal, and natural element wear and tear for vaulted or flat roofing needs. MARISEAL® 260 requires a suitable top-coat application.